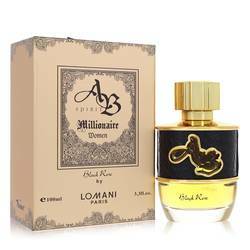 Ab Spirit Millionaire Black Rose Perfume by Lomani, Launched in 2015, Ab Spirit Millionaire Black rose perfume has been described as having a slightly oriental fragrance tinged with a floral scent. 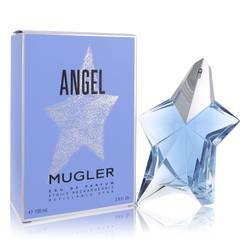 This unique fragrance was created using spicy top notes of spice and saffron, which are offset by gentler middle notes including amyris, sandalwood, Turkish rose and gurjan balsam. 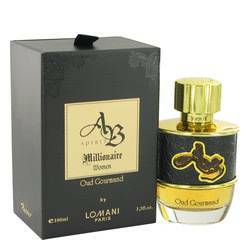 Finishing base notes provide a well-rounded woody finish with the addition of myrrh, agarwood, patchouli and vetiver. 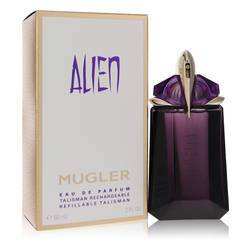 The unmistakable bottle is just as uniquely oriental as the scent itself. It features a black snakeskin texture surrounded by stunning gold accents. Black scrolled lettering is positioned on a gold base helping the signature AB stand out and get noticed. All products are original, authentic name brands. We do not sell knockoffs or imitations.